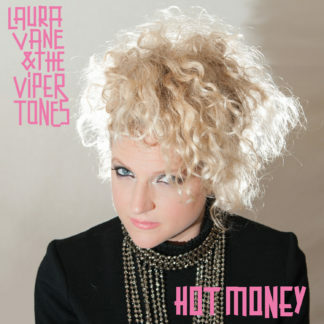 Remixes & B-Sides – Laura Vane & The Vipertones go into the next round. 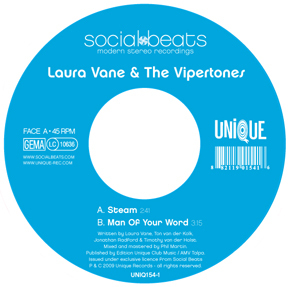 Remixes & B-Sides – Laura Vane & The Vipertones go into the next round. A collection of fine remixes and B-side gems that are too damn good to be rotting in some basement. 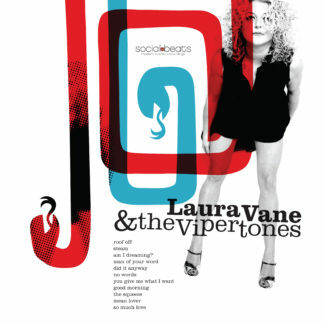 Laura Vane & The Vipertones provide you with some previously unreleased songs that will complete every collection. Previously unreleased is the smooth remix version of the ballad ‘No Words which will take you to dreamland with it’s soulful vibe; combined with Laura’s intriguing voice you might as well dream yourself away. 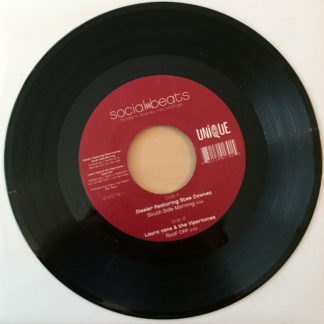 The AIFF Reggae Treatment remix of ‘Did it anyway is a real treat! Mellow and groovy beats spread beach feeling and the urge to chill with your friends. With a drink on the jamaican coast! ‘I can’t move no mountains has only been released digitally before. It’s a really nice midtempo track that brings out Laura’s voice to the fullest. Diesler’s Remix of ‘Roof Off is a real dancefloor killer. A track that will make the booty shake and the feet go numb. The Part Time Heroes gave ‘Mean Lover a suave twist for the discos as well. All in all a release that provides music for just every mood!